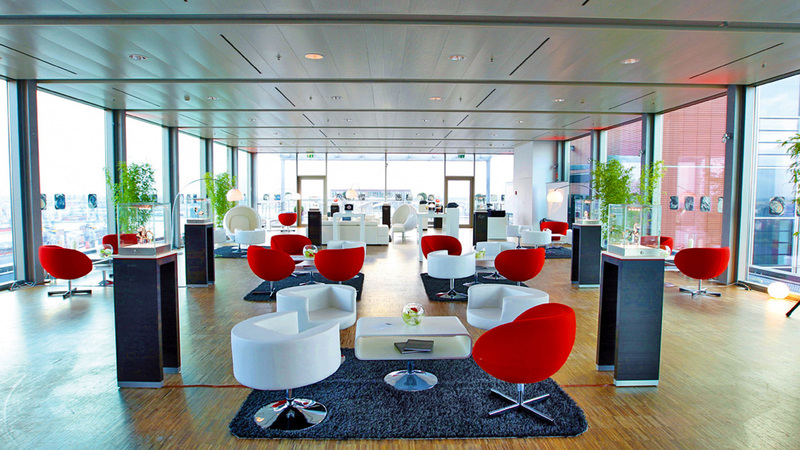 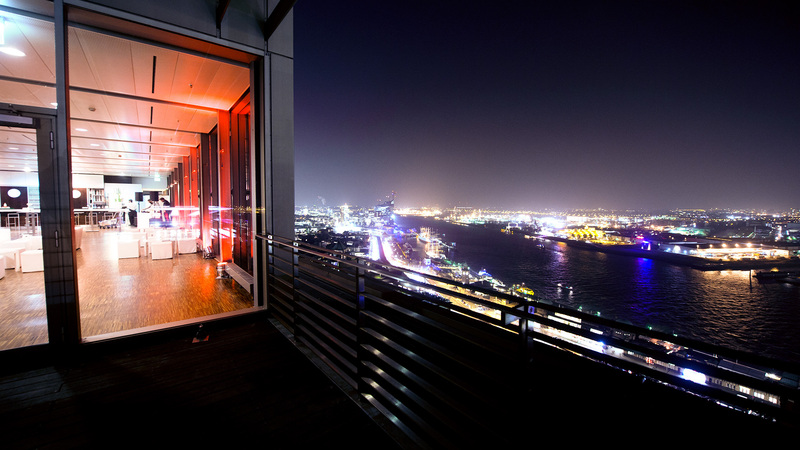 Experience unforgettable moments in the Penthouse Elb-Panorama. 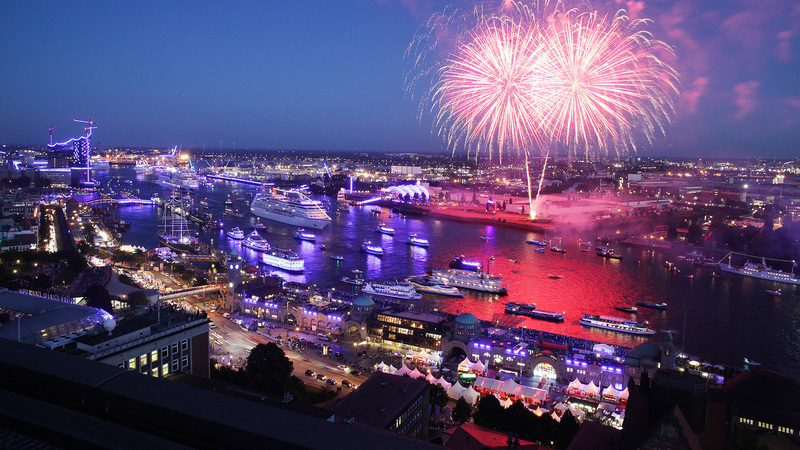 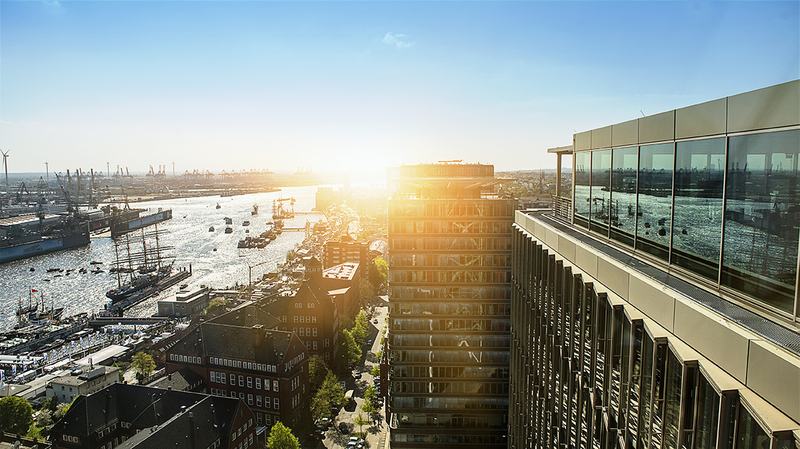 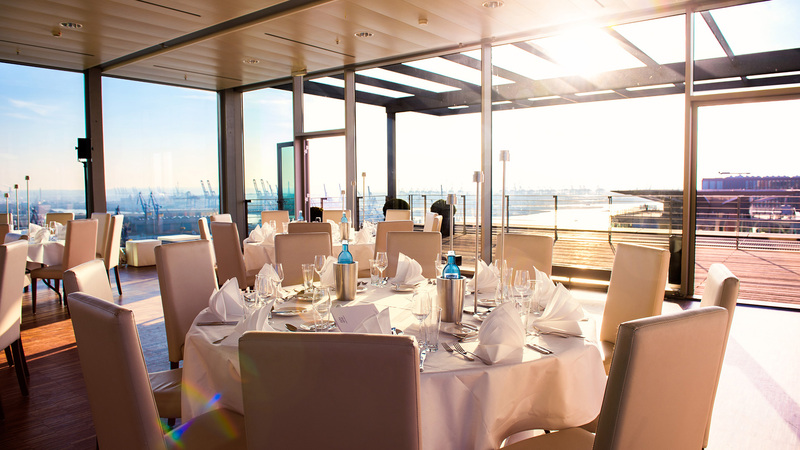 Directly located at the St. Pauli Landungsbrücken the penthouse Elb-Panorama offers you a breathtaking view of the Hanseatic city and the harbor of Hamburg. 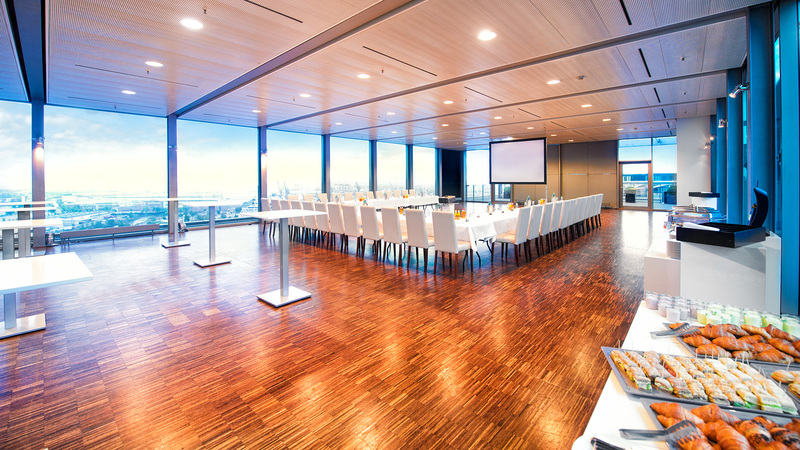 The panorama window, the elegant walnut floors and the two spacious terraces create an exclusive ambiance for events with up to 250 persons. 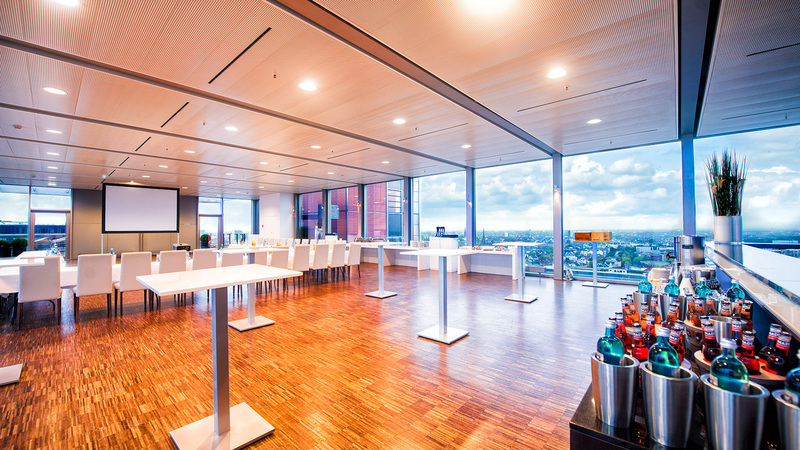 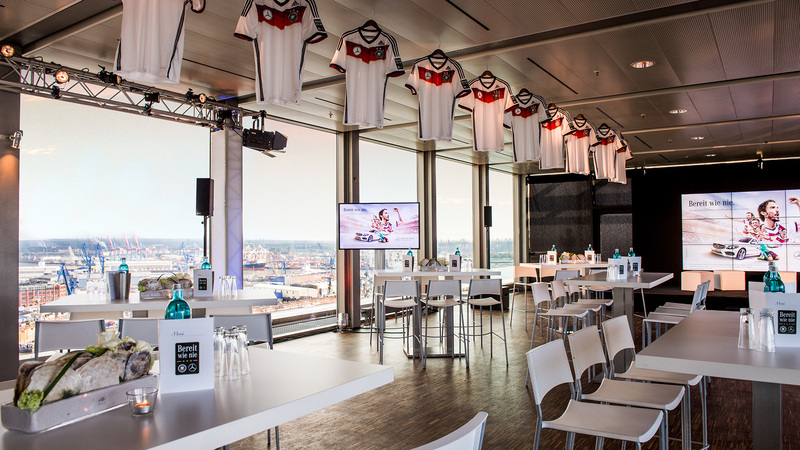 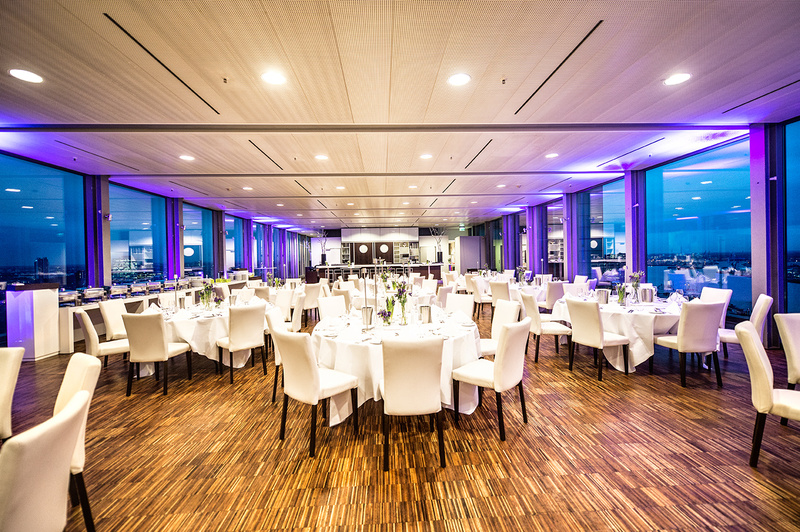 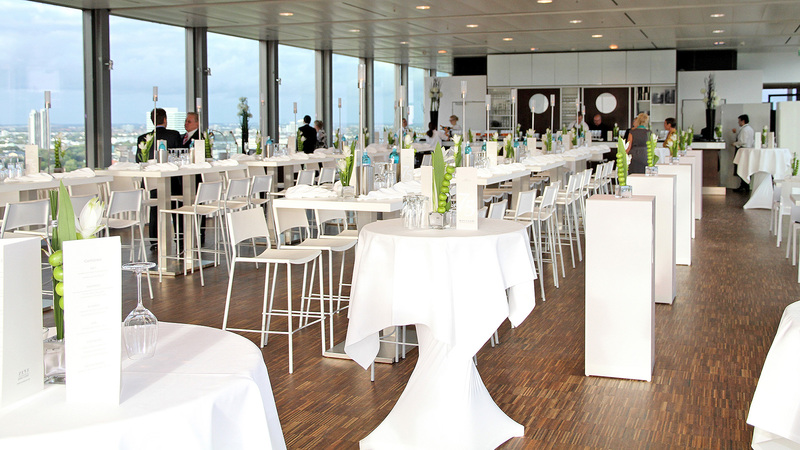 Whether a gala dinner, a conference or press conference: The highest event room of Hamburg will give you and your guests the feeling to hover over the roofs of the city.